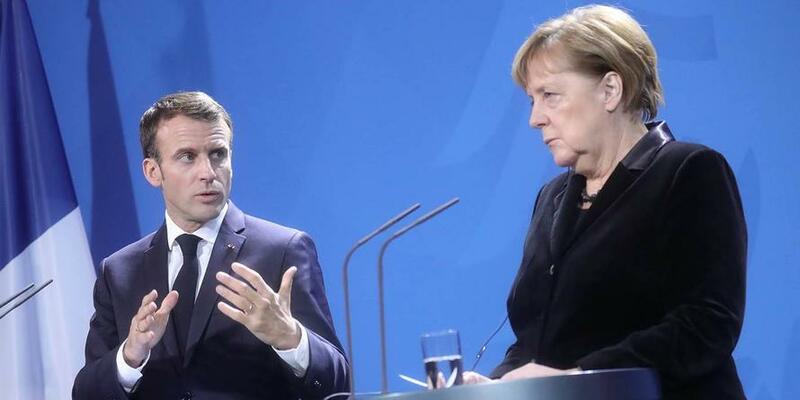 France and Germany are falling out just when anti-European forces are coming together. With an eye toward the European Parliament election in May, Orbán and Salvini are actively working to create a populist federationthat includes both the anti-austerity left and the anti-immigrant right. Their goal is to capture at least a third of parliamentary seats, as well as a blocking minority on the European Council.